UPDATE: For all the latest information about Total War: THREE KINGDOMS, be sure to check out the pre-order FAQ and list of Total War: THREE KINGDOMS limited edition retailers. We’re thrilled to be able to reveal Total War: THREE KINGDOMS to the world and we hope you’re all excited by the game as we are. 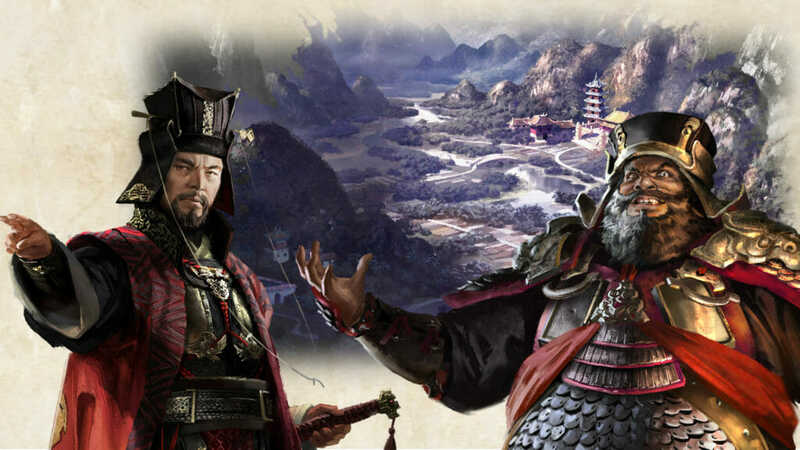 In Spring 2019, players will be able to conquer feudal China for the first time ever in a Total War game. We’re setting out to make the most memorable and incredible Total War game yet and we can’t wait to show you more. And don’t worry, as with previous Total War games, we’ll be giving the press, YouTubers, and community members access to the game before release so they can share their impressions too. We’ll also let you know the game shows we’re attending in the lead up to release and we’ll make sure reviews hit before launch. Here’s a quick Q&A to answer any initial questions you may have about the game. Get in touch if you have any other questions and we will answer them in due course. What is Total War: THREE KINGDOMS? 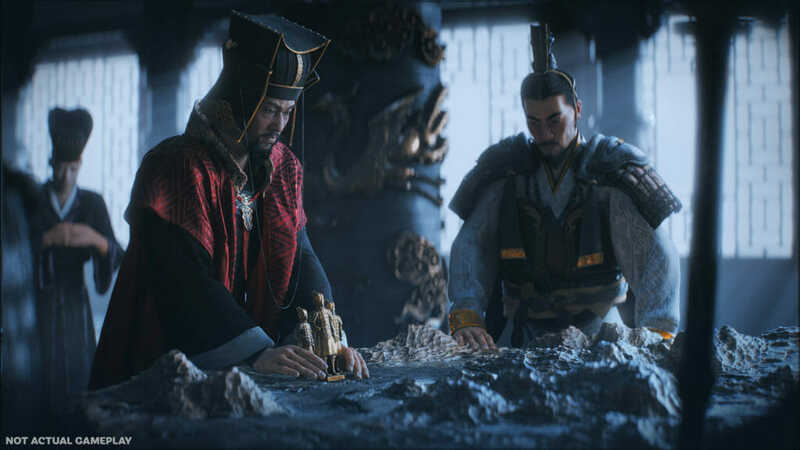 Total War: THREE KINGDOMS is the next major historical Total War game and is the first game in the award-winning series to take place in China. The Three Kingdoms period is one of the most turbulent times in Chinese history. The Han Dynasty is crumbling; the stage is set for a great new epoch, forged by the fires of conquest – the time to establish your legacy is now. But with many warlords eyeing the throne, each with a large army to back up their claim, it’s clear that the future of China will be shaped by its champions. Total War: THREE KINGDOMS will launch globally in Spring 2019. Is this the next Total War game you’re going to release? How big is the map? 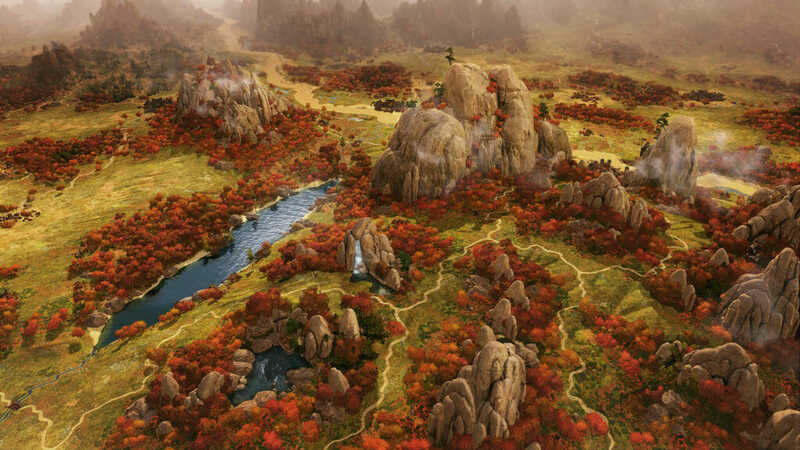 As an Era-scale Total War game, the next flagship game in our series, it will have a jaw-dropping, epic Campaign Map to fit. We’ll be giving you an incredibly detailed sandbox of Three Kingdoms-period China to explore and conquer. Lots more to be revealed as we get closer to launch. What will the early adopter bonus or Collector’s Edition be? Head over here for more information. Will there be modding support from release? As with previous Total War games, the aim is to have modding using the Assembly Kit, and Steam Workshop support available very shortly after launch. Will It be released on Mac and Linux from release? We’ll announce any news regarding Mac and Linux releases at a later date. Will it be available as a physical product or is it digital only? What are the min/recommended specs? Again, it’s a little early to confirm, but if you follow us on social media you’ll be the first to know.